The 4-0 win over Sudan is a massive boost for us and our confidence. I was honoured to captain the team and it was a very difficult game but we worked very hard for this important victory. It was also very good to see Zambia draw in Lesotho today. It has helped our course a lot. All we want to do now is to focus and keep going. We have to beat Sudan again at their back yard, repeat the same against Lesotho and then meet Zambia here and see how it goes. 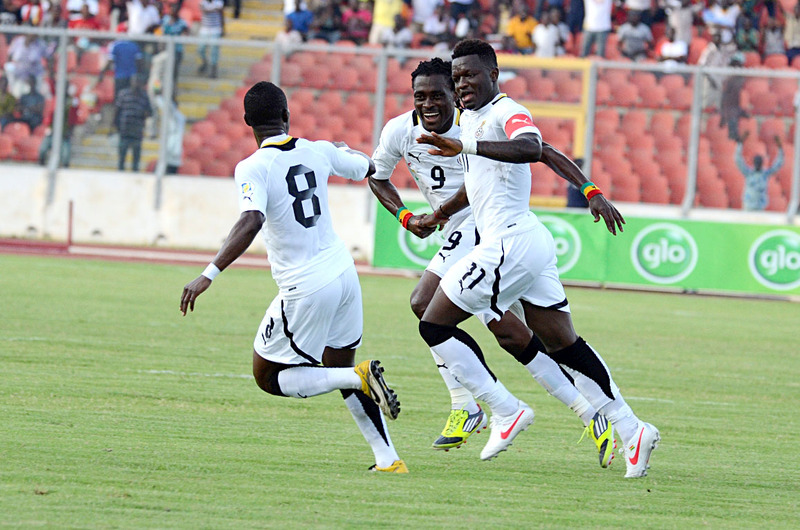 We are confident we will qualify to Brazil 2014 and I want to thank the Ghanaian fans for their support every step of the way. Posted on 25/03/13 and is filed under blog.